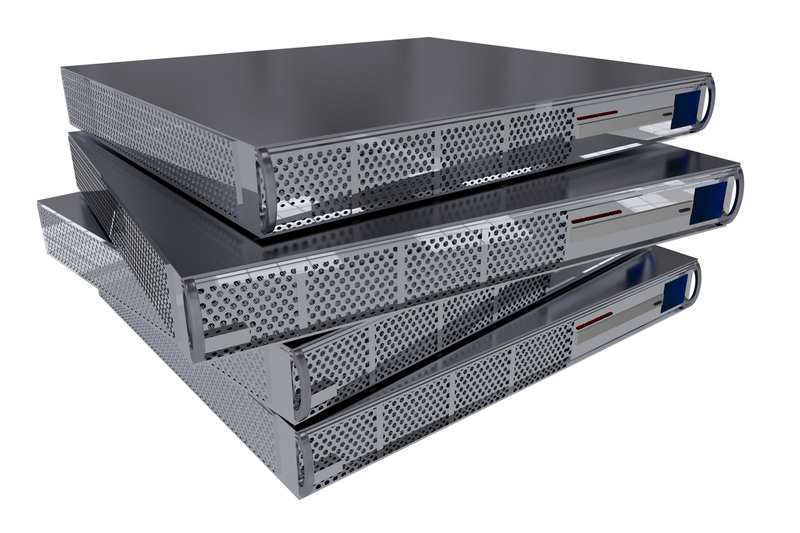 Bare Metal Servers are high performance, single tenant, Servers that can meet any workload. Ideal for intensive CPU and DISK I/O workloads. root access and flexible and complete control in administration and security. Single To Quad Core CPUs with up to 64 cores total for massive CPU workloads. Directly Connected HDDs/SSDs (no SAN or shared disk bandwidth). Maximum 36 drives or 288TB. Upto 512GB of RAM for faster performance, high density computing! Use 100% of all system resources for less than the price of utility cloud computing without any sharing or bottlenecks from other users. Performance tune your server for optimal results based on your application and workload! Deploy servers based on the required time at will! Applications that require high degrees and levels of security. Applicaitons that primarily ran on-premise (eg. at the office).